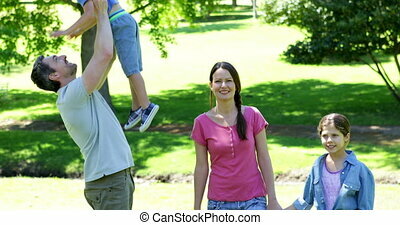 Family in the park. 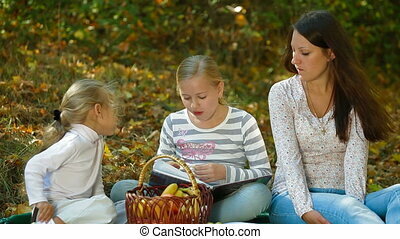 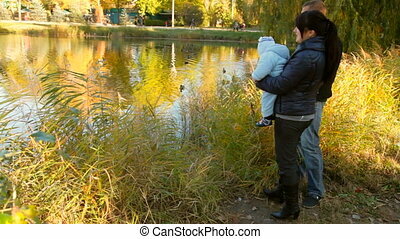 Family in a park near a pond with ducks. 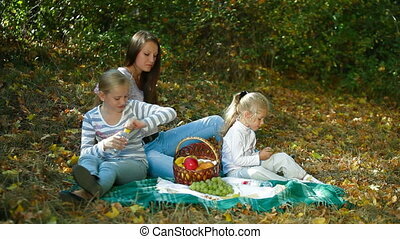 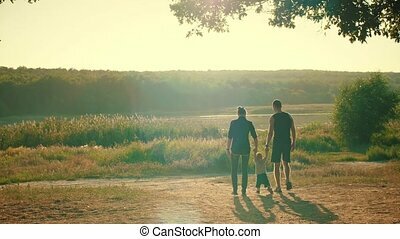 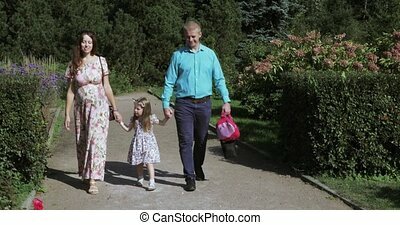 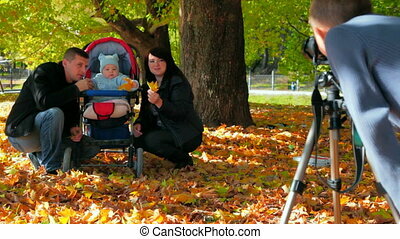 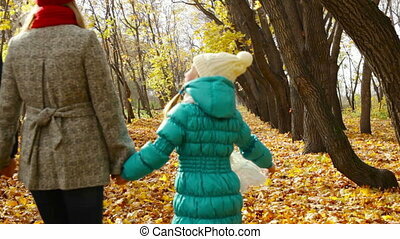 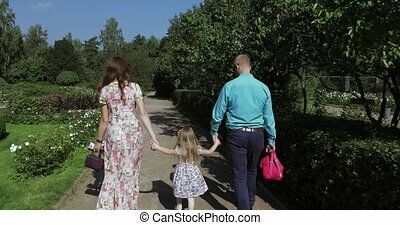 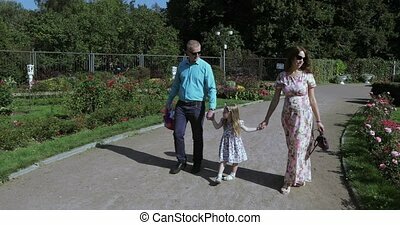 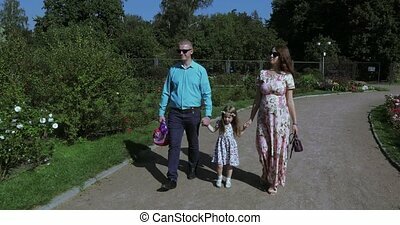 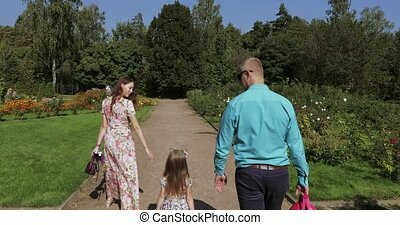 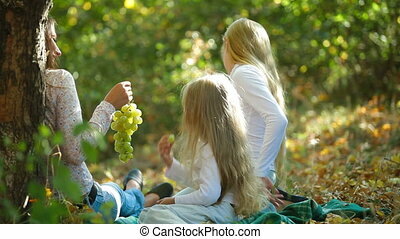 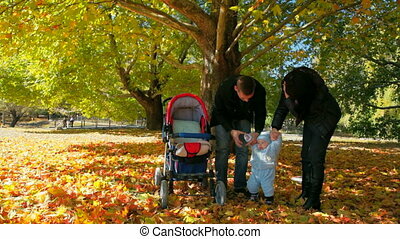 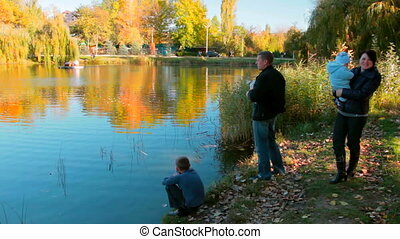 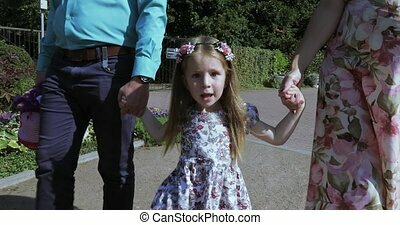 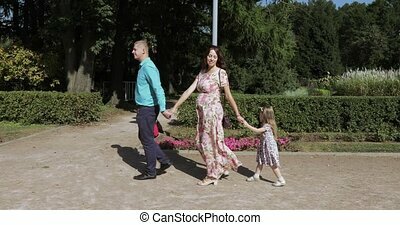 Happy mother, father and little son walking in autumn park and having fun.Happy young family spending time together outside in green nature.Happy family enjoying life together at meadow outdoor.Family Enjoying Walk In Park. 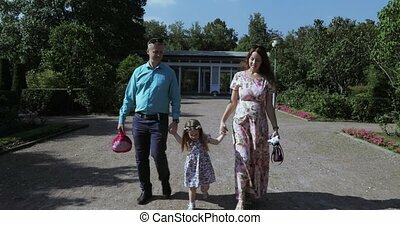 Happy mother, father and little son walking in autumn park and having fun.Happy young family spending time together outside in green nature.Happy family enjoying life together at meadow outdoor.Family Enjoying Walk In Park.4K video,4K. 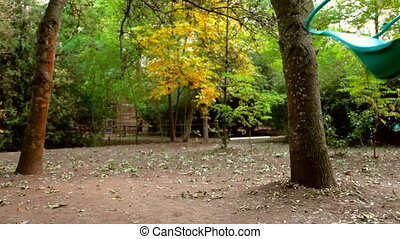 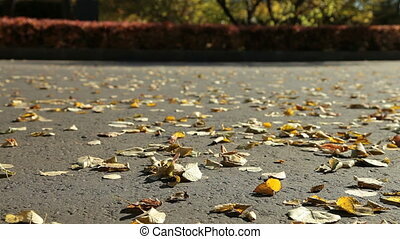 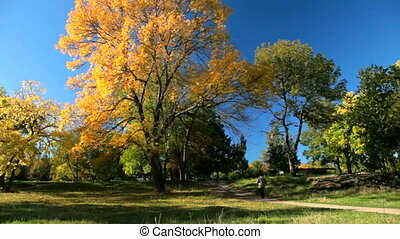 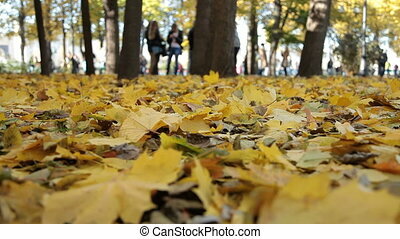 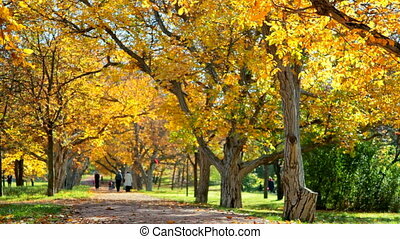 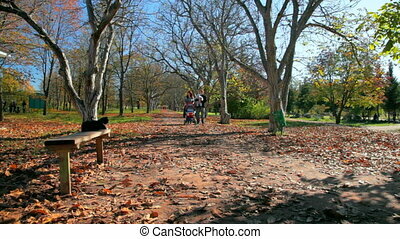 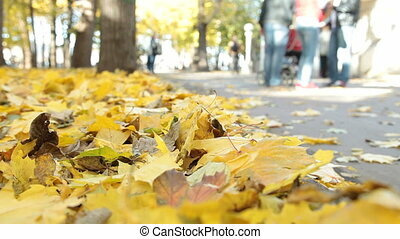 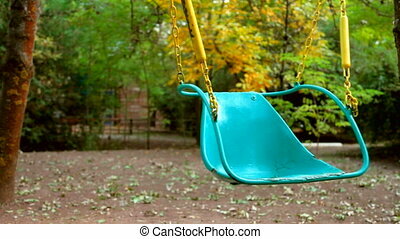 A person walking in the park in the fall.